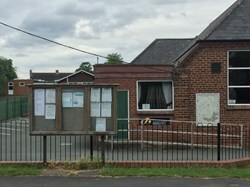 The Parish Council gets its funding by receiving a small amount of the local Council tax. This is referred to as The Parish Precept. This is used to fund all the activities that your Parish Council undertakes for the benefit of the community. Currently The Parish Precept is set at £18,708. 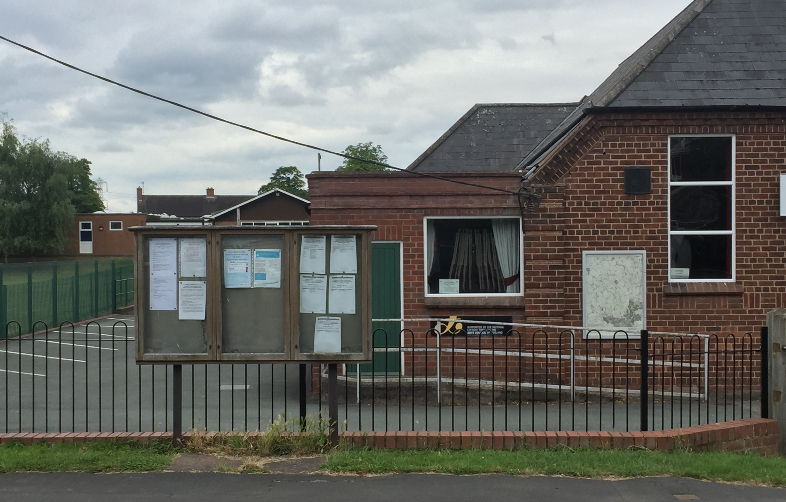 The Parish Council uses this money to maintain the street lights and the community areas such as the playground and the Ball Park in Bomere Heath. The council also give donations to charities - the breakdown of this list can be seen on the drop down menu on the tab How Is Your Money Spent? 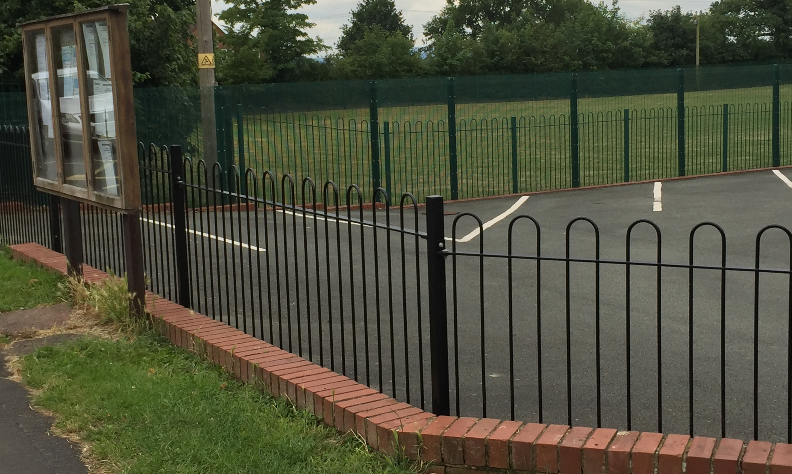 The Parish Council receives substantial, additional funds in the form of the Community Infrastructure Levy (C.I.L) which is a payment from developers when new houses are built in our parish. 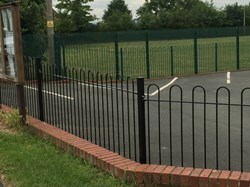 Bomere Heath Football asked the parish council to fund the purchase of new football nets for their club as there old posts were badly rusted. 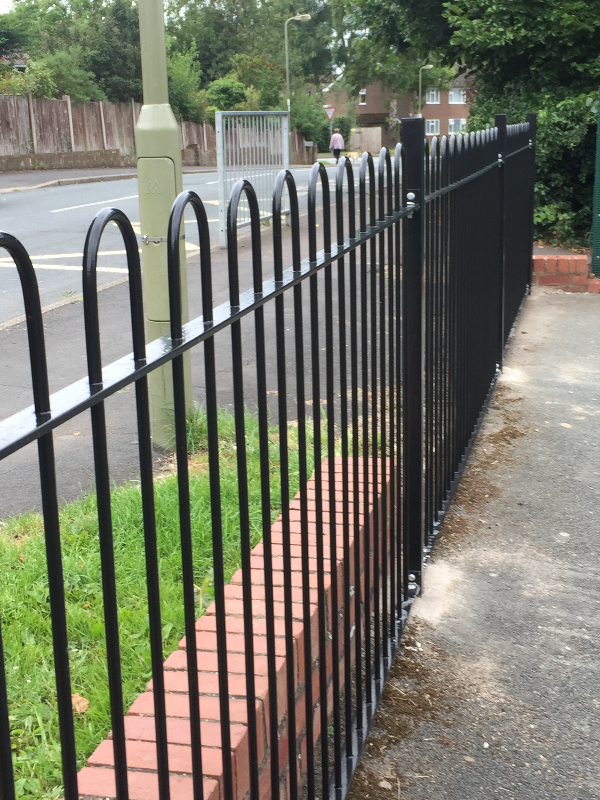 In November 2016 Bomere Heath Village Hall asked the Parish Council for a contribution towards a new metal fence to replace the broken wooden fence at the front of the village hall. 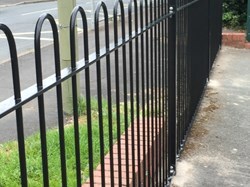 The PC agreed to give £500 and the fence was replaced in June 2017.